It's not just Kulula saying they have cheap World Cup prices. 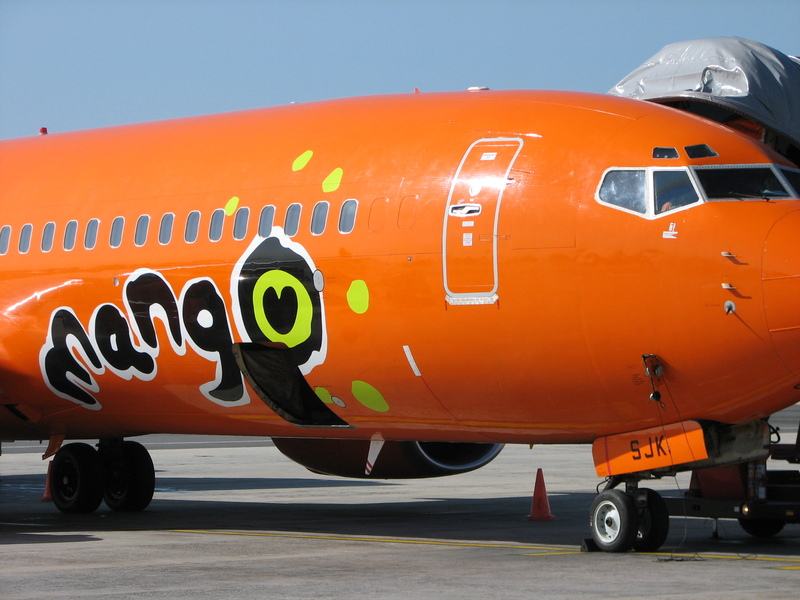 South African low cost airline Mango announced today (27 Feb 2010) that it will make available 40 000 flights priced at R 299 to R 649 over the World Cup period. 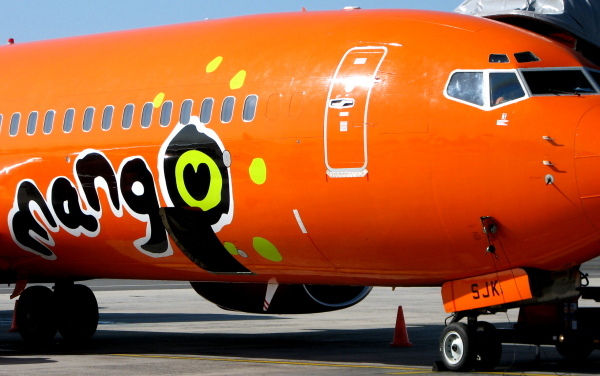 Fares for this Mango Airlines special are all inclusive and available through Shoprite and Checkers and Checkers Hyper Money Market Counters nationally. ALWAYS cross-check flight prices before booking.